Here at Country Estate Fence Company, we aim to exceed our clients' expectations by providing glass fences of exceptional quality at very competitive rates. 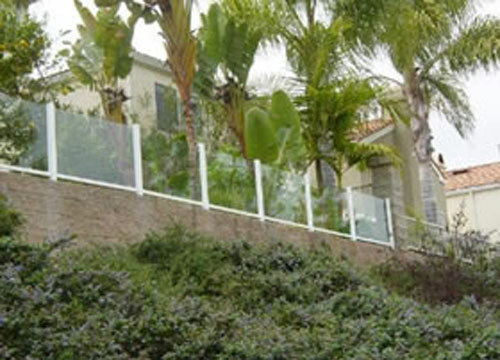 Our glass fences not only look gorgeous, but also help reduce noise, block wind, and preserve landscape views. To build our glass fences, we exclusively use premium grade materials, such as tempered safety glass and 100% virgin PVC compounds to ensure they last for years and require little to no ongoing maintenance. 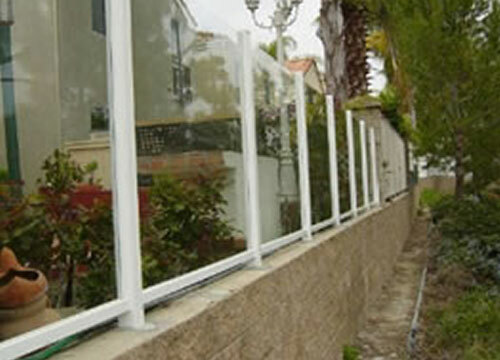 Every glass fence is customized to suit each customer's specific functional needs, aesthetic preferences, and budget. 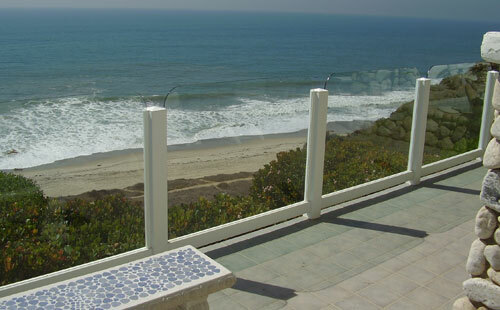 Our glass fences can feature a smooth, polished glass top edge or vinyl top rails. Vinyl frames are available in a variety of colors, finishes, and styles, and can feature one of our many vinyl post cap styles. We can also etch the glass panels with classic or modern artistic designs or logos. 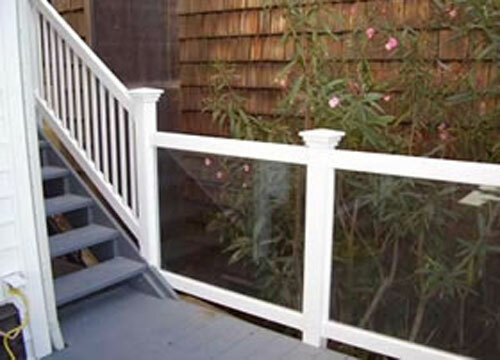 Additionally, we can build and install coordinating glass gates, railings, and doors. Call today for a free onsite estimate. 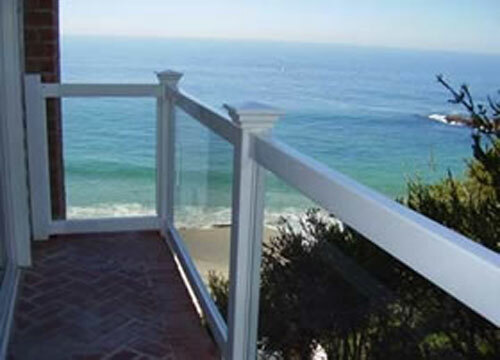 We install new and replacement glass fencing for decks, patios, pool areas, balconies, pathways, and other outdoor areas. We work with both residential and commercial customers throughout Los Angeles, Riverside, and Orange County. All of our fences are built to code and completed in a timely manner. They did a great job. They were highly recommended to us from previous users.